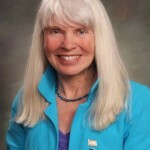 Rep. Diane Mitsch Bush, a Steamboat Springs Democrat who represents Eagle County in the state House of Representatives, will take another stab this coming legislative session at a bill to clarify that private motorists must have adequate snow tires or tire chains when driving in the Interstate 70 mountain corridor during winter months. 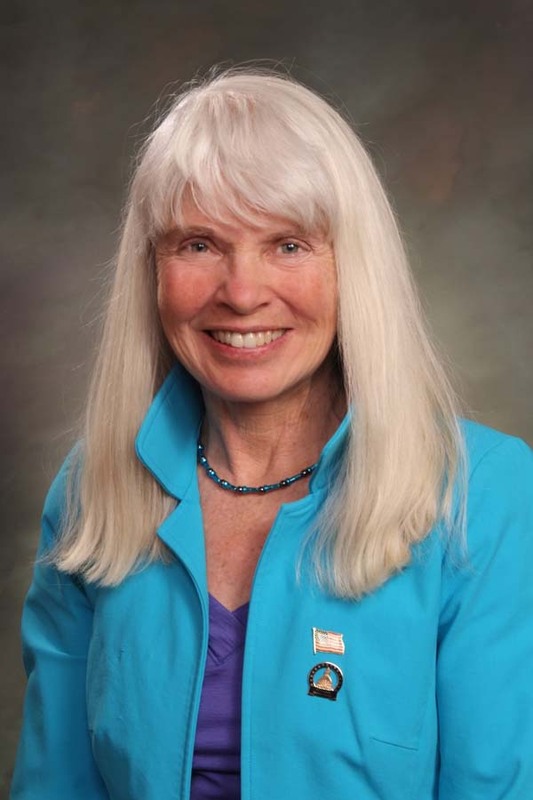 Just in time for the first snows of autumn, the Transportation Legislation Review Committee gave its provisional blessing Wednesday to a campaign by Rep. Diane Mitsch Bush, D-Steamboat Springs, to reduce weather-related closures on the mountain corridor of Interstate 70. The TLRC OK’d drafting of a variant of a 2015 bill sponsored by Reps. Mitsch Bush and Bob Rankin, R-Carbondale, clarifying that motorists must have adequate traction control equipment on their vehicles. The old bill specified that the requirement be in effect from Nov. 1 to May 15 on the I-70 mountain corridor between Morrison and Dotsero. The new bill, with the same sponsors, will stipulate that all vehicles using the I-70 mountain corridor must have adequate tires, chains or other traction devices whenever icy or snow-packed conditions exist. Adequate tires are now defined in statute as having a tread depth of 4/32nds of an inch. Every year, the I-70 mountain corridor shuts down repeatedly because drivers with worn tires spin out or simply lose traction, blocking snow- or ice-covered lanes. The state suffers an estimated $800,000 economic loss for every hour that I-70 is closed, making Coloradans late for work and giving stuck-in-traffic visitors plenty of time to think about heading to Utah or some other state for their next ski vacation. “Add on the risks when ambulances and other emergency vehicles can’t reach their destination, and you have a public safety problem as well as an economic one,” Rep. Mitsch Bush said. portion of the chain law, is in effect, and may be fined for violations under current law. However, most motorists are not aware of the existing requirements. The proposed bill would not increase current fines for a Code 15 violation or add checkpoints or make existing tread requirements more stringent. Rather it would clarify motorists’ responsibilities and definitions of adequate traction devices and require the Colorado Department of Transportation to provide public education and proper signage. Once drafted, the proposed bill will be voted on by the TLRC in November. If approved, it will be introduced in the 2016 session as a TLRC bill and will not count against the sponsors’ five-bill limit.